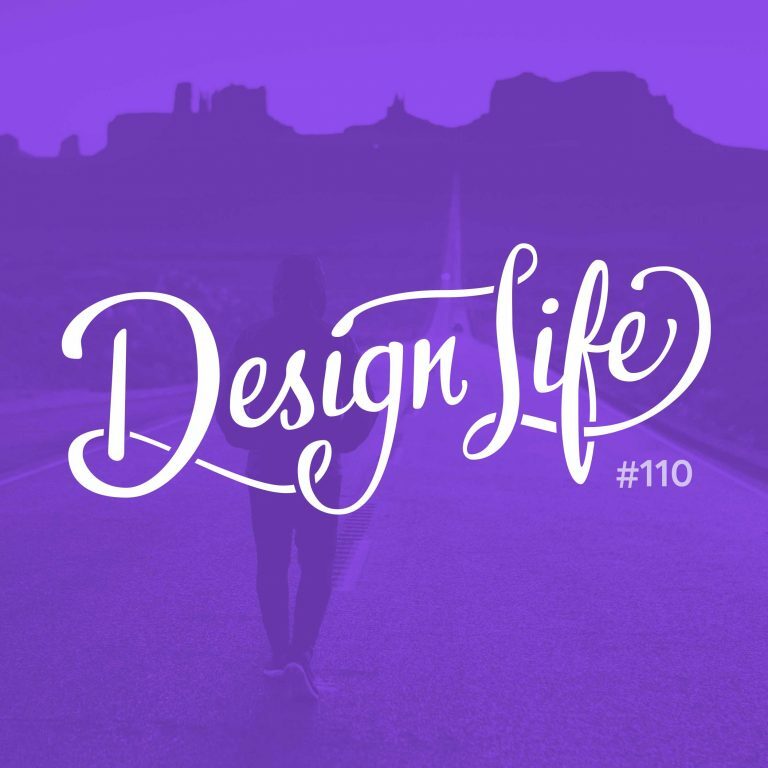 Both Design Life hosts have made the decision to shift their career in the past and change design disciplines: Femke from marketing to product design, and Charli from print to web design. In this episode we discuss what it was like to make this shift and share some advice for how to go about it if it’s something you’ve been thinking about doing too. In your portfolio highlight the projects that are most relevant to the new role, or pieces of other projects that you feel have transferable skills. Tailor your portfolio not to the role you have now, but to the one you want to be working in. If you don’t have any relevant projects to include in your portfolio; set yourself some briefs! You need to have the passion and drive to develop this new skill on your own time if you want to make a career shift into it. Spend time researching other designers in the new discipline. See how they lay out their portfolios and what types of projects they’re most likely to include. When shifting into a new career, you need to make sure you apply for the right roles. Look out for roles where there is space to learn and develop, and ideally where there is a team of other designers you can learn from along the way. If you’re getting a lot of no’s, it could be because you’re applying for roles looking for a lot of experience in the discipline. Having skills in different disciplines can make you stand out and be unique! You’ll bring a new way of thinking to your new career thanks to everything you know about your previous discipline. In interviews, highlight your transferable skills and talk about why you think your experience in X will make you great at Y. 26:45 - What if you want to switch back?